"Though one would assume Christo’s "one man multi-instrumentalist" sound to be a familiar one, the intricacies of his music and performance are nothing short of spellbinding and - dare I say – unique. 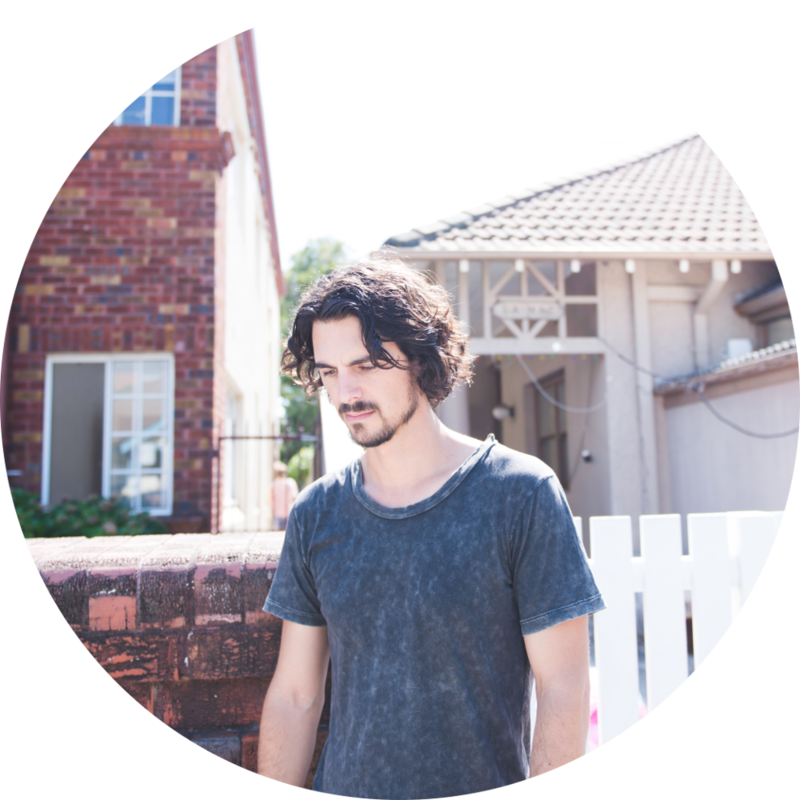 With a huge sound that makes you think of bands like The Polyphonic Spree rather than a Xavier Rudd, with Christo Jones you can certainly expect the unexpected." “'Anyway' is a monumental layering of sounds and lyrical charm that make for an aural feast, something new can be heard each listen."